More and more laptops are getting smaller and light weighted. Meaning they are running on SSD hard disks, but lacking a DVD drive in most cases. 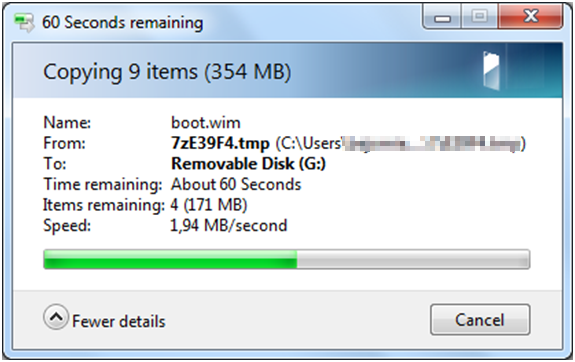 So bottom line, even if you created a System Image (Win 7). 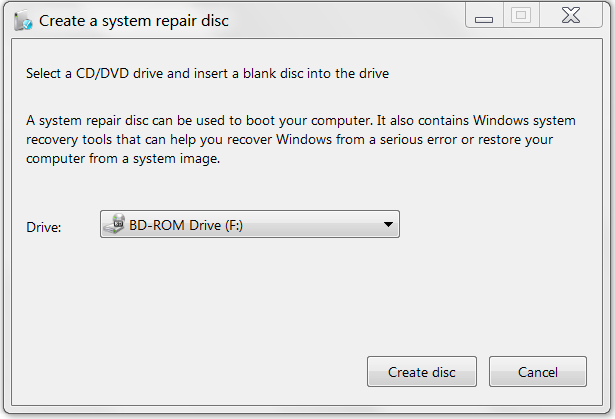 You will need a System Repair Disk to install the image again. 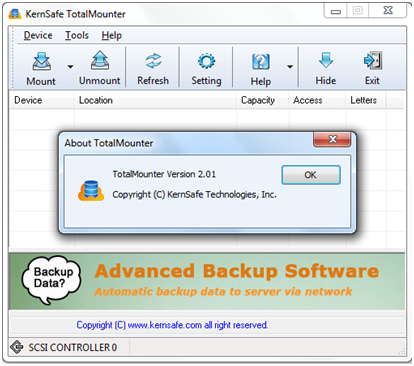 After installing the software, you can start it, and choose Mount. Create a new file of type CD, leave the Size default, and point to a folder where you want to create the the ISO file (give it a name like Repair in this case). 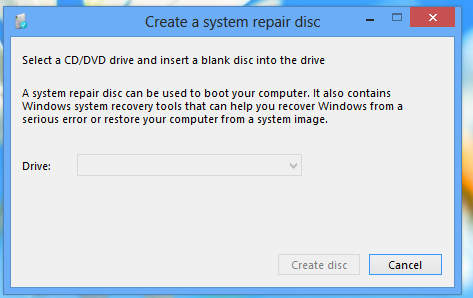 Next start the create System Repair Disc. It will recognize the DVD drive. Run it and check the result. If all goes well you will see the ISO file that contains the Repair Disc files. Open it using for example 7-Zip and extract the files. Once extracted you can copy the files to a USB pen drive. 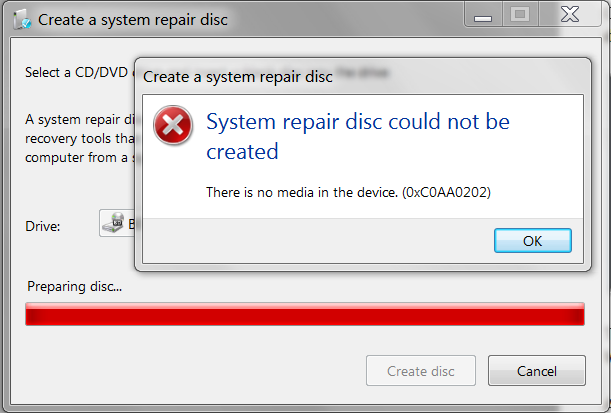 That’s it, you just created a USB repair drive for Windows 7. 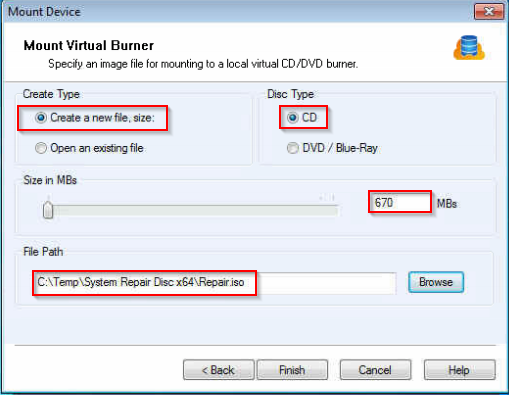 A Different method you can use is to run the create System Repair disc as is. You need use a File Unlocker to get hold of it. For it is a bit easier, because it can natively write to a DVD and a USB stick. But you can use the old school method as well, using recdisc. Now that you have the repair tools, you are not out of the woods yet? When booting you may have saved the Image to a network drive or NAS in your network. Well don’t be surprised that you won’t get access to the drive, because the network driver you need is not loaded during booting. So my tip is download the drivers and store them as well on the USB drive. 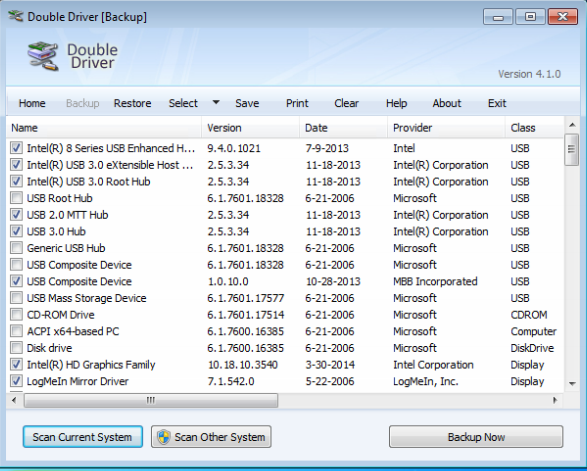 Or use the Double Driver Backup Tool. Which extracts all drivers and saves them in a ZIP or in Folders. This tool is available as a stand alone tool no installation needed as well. So now you are fully equipped. Hopefully you will never need it, but you never know ! I could not make a connection to a FileZilla FTP server. I installed the FTP Server and I could not connect from the internet facing side ? So it must be something with the local Windows Firewall. You need to activate the Firewall Logging, and can find the log file here. So as you can see the packet was dropped by the local firewall. Solution is to the create a custom Inbound Rule for the FileZilla program. Since we have a firewall in front of the server facing the public internet, we can define for Domain only. Everthing is working fine now. Well here is the script to Cancel Workflows that have not been completed. If have tons of Workflows running. But form time to time I have a number of WorkFlows running that did not complete successfully. In order to investigate the which items it concerns I have this little PowerShell Script. Once you know the Item ID you can go there and cancel the workflow process. As administrator you need to do regular cleanups. 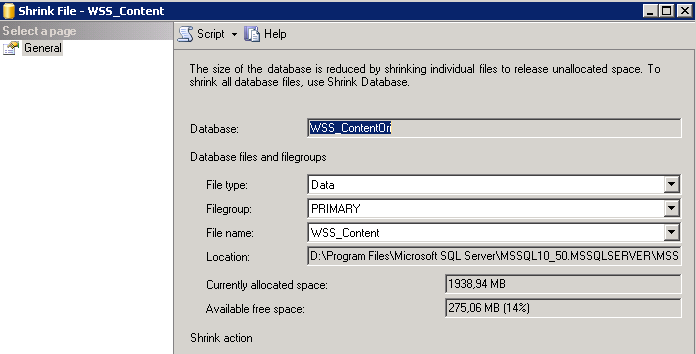 In order to keep everything running smooth and have your database not to be oversized with digital waste. 1. Delete List Items that reflect a logging of some kind, needs to be cleaned. 2. Delete List Item Versions ? 3. Maybe remove large attachments that are found double in your library. 3. Delete Workflow History needs to be removed over time. In this case older then 60 Days. write-host $spSourceList.Items.count "in the list"
Ever needed to start a workflow for multiple List Items, or a selection of items. This Example runs a WF on Customer Items in a list. #File with all ID's where the WF should be started for. I hope it worked as well for you. 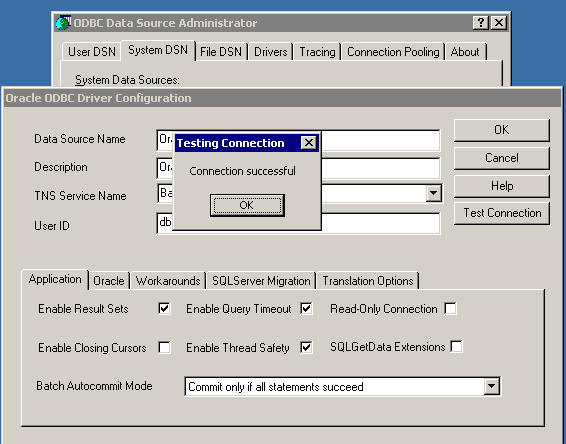 I had a strange error when accessing an Oracle database over ODBC using an ASP.NET (4.0 framework) Application running on IIS 6.0. 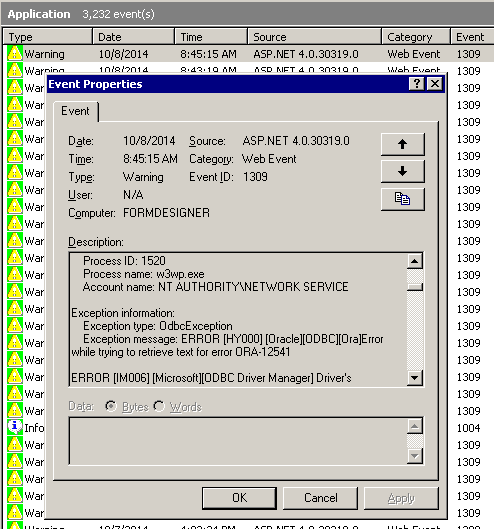 The ASP.net page could not load the database tables while the ODBC manager gave no errors ? This showed definitely a security issue on the Oracle home directory. 2. Launch Windows Explorer from the Start Menu and and navigate to the ORACLE_HOME folder. This is typically the “Ora92” folder under the “Oracle” folder (i.e. C:\Oracle\Ora92). 3. Right-click on the ORACLE_HOME folder and choose the “Properties” option from the drop down list. A “Properties” window should appear. 4. Click on the “Security” tab of the “Properties” window. 5. 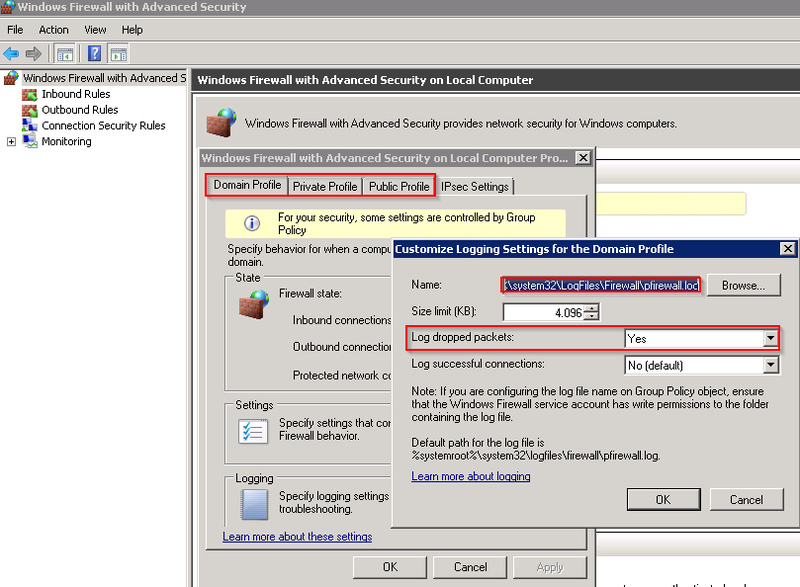 Click on “Authenticated Users” item in the “Name” list (on Windows XP the “Name” list is called “Group or user names”). 6. Clear the “Read and Execute” box in the “Permissions” list under the “Allow” column (on Windows XP the “Permissions” list is called “Permissions for Authenticated Users”). 7. Re-check the “Read and Execute” box under the “Allow” column (this is the box you just unchecked). If this is NOT the case, edit that line and make sure the “Apply onto” drop-down box is set to “This folder, subfolders and files”. This should already be set properly but it is important that you verify this. 9. Click the “OK” button until you close out all of the security properties windows. The cursor may present the hour glass for a few seconds as it applies the permissions you just changed to all subfolders and files. 10. Reboot your computer to assure that these changes have taken effect. (no need for this in my case). 11. Re-execute the application and it should now work. This made it works like a charm ! 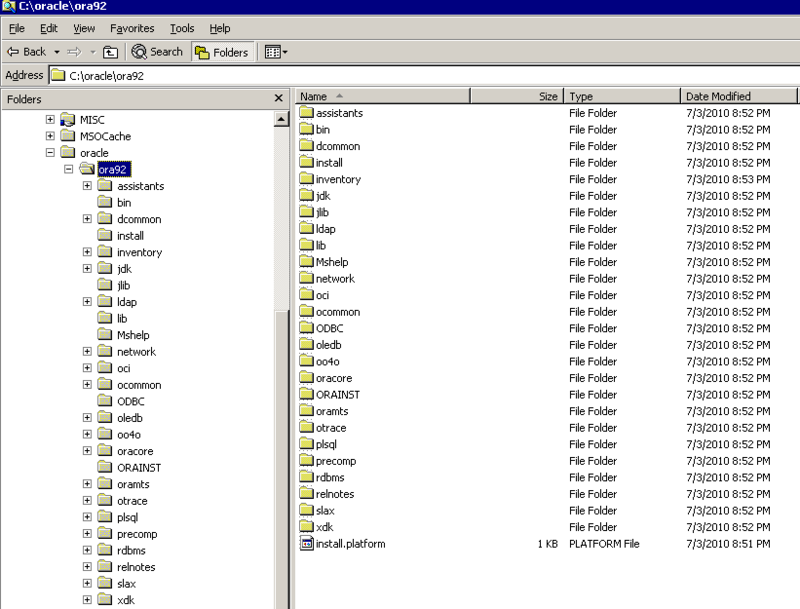 Reason was that IIS user did not have enough permission on the folders and subfolders ? You are currently browsing the audministrator blog archives for October, 2014.